A pair of FAAC 400 swing gate operators are still operating perfectly with minimal maintenance, 15 years after they were installed to automate a set of wooden gates on a boathouse on the River Thames. 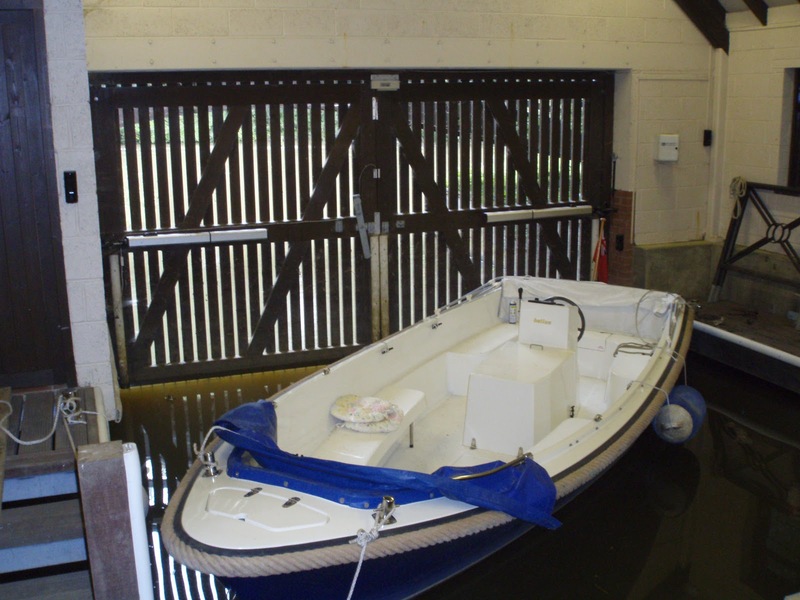 Premier Gate Automation Ltd was asked to automate the boathouse gates so that they opened outwards onto the river. The FAAC 400SB long stroke hydraulic operator was specified to handle the reverse geometry and has the power to operate against water. 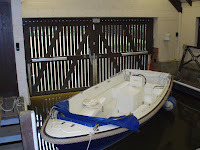 An electro-magnetic lock holds the doors closed and a radio control transmitter is used by the owner to open the gates as the boat approaches. “This was one of our more unusual installations and posed some unique challenges. The main one being that we were working over water so we had to be very careful not to drop anything! The fact that the FAAC operators are still going strong after 15 years is testimony to their reliability and endurance”, said Rob Warren, Company Director at Premier Gate Automation Ltd. Ideal for large residential and industrial applications, the FAAC 400 range offers eight different types of operator to suit a variety of installations and can move gates up to 7 metres in length. The units have anti-crushing protection and are available with or without internal hydraulic locking systems. With more than 40 years’ experience, FAAC is a world leader in gate and door automation. The company has manufacturing and development facilities in Italy and Ireland and distributes its products in more than 90 countries. Within the UK, FAAC (UK) based in Basingstoke is the market leader in both residential and commercial markets, which it serves through a national network of 800 approved installers, all trained to FAAC’s high standards.